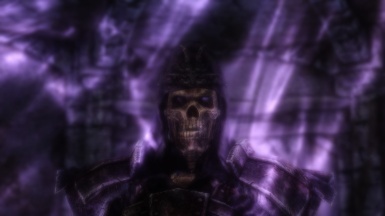 Major Overhaul of Antioch08's Undeath Mod, featuring new spells, strengths, weaknesses and more. 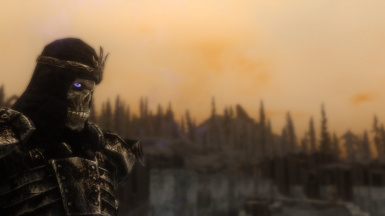 Antioch08 for his Undeath Mod. HeirOfTheSeptems for the mesh and textures for the staff of worms. 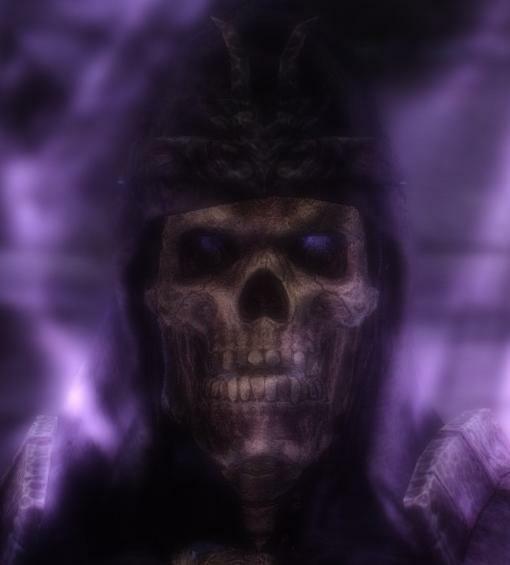 Nerimir for assistance with the Scripting, without them the Lich would still be stuck with 8 spells. Several bugs were ironed out including the bug where you were receiving normal damage from attacks and some fixes were carried over to make UIL consistent with the Unofficial Patch (Also now requires the Patch) The Alchemist Hat now has a higher value and now has an enchantment attached that increases the effectiveness of potions by 22% (equivalent to a tier 5 enchantment) Antioch's robe have been renamed "Master Necromancer Robes" and now don an enchantment equal to the Master Conjuration Robes from the College of Winterhold, Unholy Will has also been changed as it's original design was flawed and once you had Mass reanimate it became pointless, it now causes you to deal 10% greater damage to the living in exchange for dealing 10% less damage to the dead. Small update that removes some old edits from the mod, alters the spell cost of some abilities so they are more consistent with one another and adds a BASH Tag to the mod, The staff of worms now only animates one dead body but now they are permanent as opposed to 60 seconds, this helps it differ from the Mass Reanimate spell which raises several corpses in the targeted area but only for 60 seconds, Shockwaves duration in Lich form was also reduced to a 1 second from a 3 second cast-time. 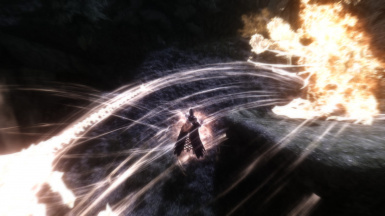 The initial release of Undeath Immersive Lichdom to the Skyrim Special Edition. Made a few changes to Lich Stats and cleaned the ability descriptions. Undeath Immersive Lichdom is an expansive overhaul for the "Undeath" mod created by Antioch08, it has many new and exciting features that promise to give you an experience as a lich like never before... these features range from new strengths and weaknesses befitting your undead state to 3x as many spells as the original "Undeath" mod. 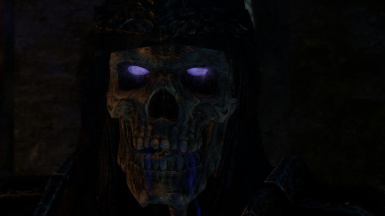 As a Lich you are effectively "Immortal" The Dark Resurgence which allows you to cheat death now also grants a +300 Magicka Boost to your magicka pool but only if you have not been defeated within the last 24 hours, if you are defeated you will temporally lose the buff for the next 24 hours until Dark Resurgence is restored. 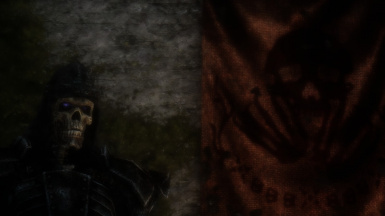 The Staff of Worms is a powerful and mythical artefact having once belonged to Mannimarco himself but in the original Undeath it did not get the treatment it deserved but hath no fear for Undeath Immersive Lichdom has it covered, the staff has had an appearance overhaul with brand new mesh and textures, the staff is said to have the power to raise the dead. 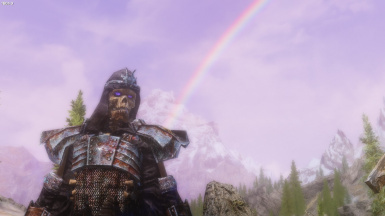 Undeath and the Unofficial Skyrim Special Edition Patch are required and by extension any mod that Undeath requires is required.